The Wall Street Journal reports that Amazon is planning to launch its own ad network to compete with Google’s online advertising business. Amazon is calling its new ad network “Amazon Sponsored Links,” which will have back end systems in place that allow ad agencies to “buy audiences” by buying ads in bulk. Those agencies would then go ahead and place ads for their clients based on the target demographic for the products and services they’re selling. What Amazon first plans to do is replace the ads on their own pages that are primarily supplied by Google with a new in-house ad placement platform. Amazon will instead place their own ads for their own clients. Looking towards the future, the Wall Street Journal believes that Amazon’s system could challenge Google’s $50 billion-a-year advertising business. 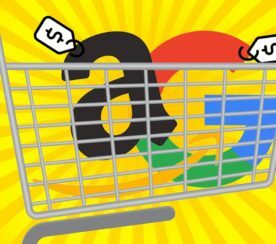 VentureBeat has raised a good point stating that Amazon holds a secret weapon over Google: shopping data. 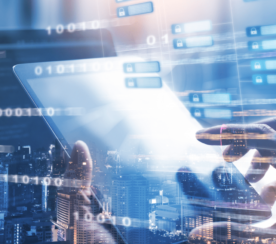 The secret to delivering relevant ads is data. Demographic, psychographic, personal data. Google has data on what we search for, Facebook has data on what we like and share, but Amazon’s data may be the best of all for targeting ads. It has data on what we browse and buy. 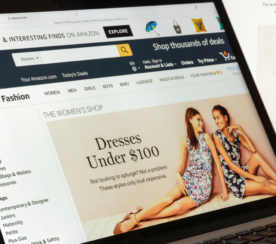 Amazon could be a welcome replacement for advertisers and retailers looking for an alternative to Facebook and Google ads. Amazon may prove to be more effective at putting ads in front of consumers that actually get clicked due to the wealth of data they have at their disposal. Amazon’s ads would be targeted to consumers in real-time using a system that understands what an individual likes based on their browsing and shopping history. Amazon has already begun telling some of its existing advertising partners that the new ad network will launch later this year.